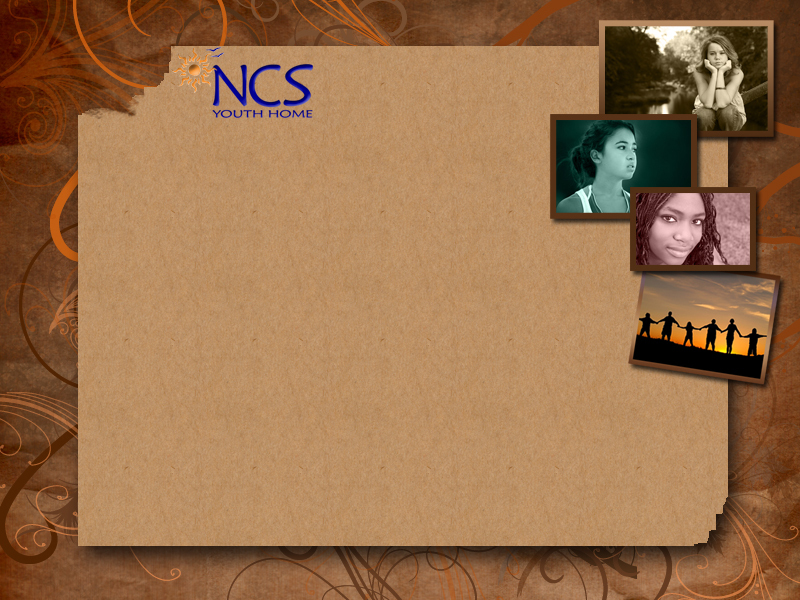 NCS Youth Home does not accept youth with a history of, or active, psychosis. NCS Youth Home emphasizes a Strength-Based and Client Empowerment treatment philosophy using Cognitive-Behavioral Therapy. Therefore, it is required that all residents have an IQ above 70 in order to understand daily programming.